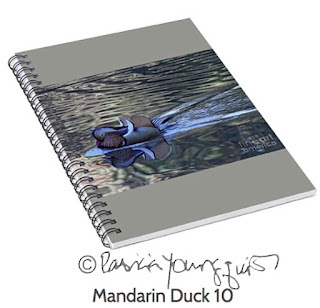 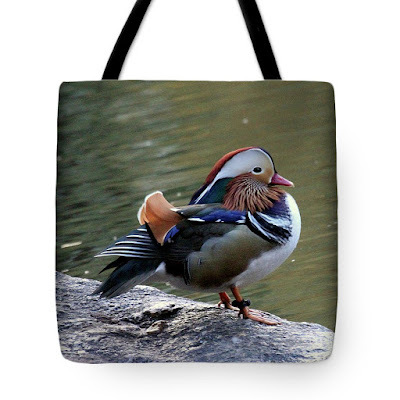 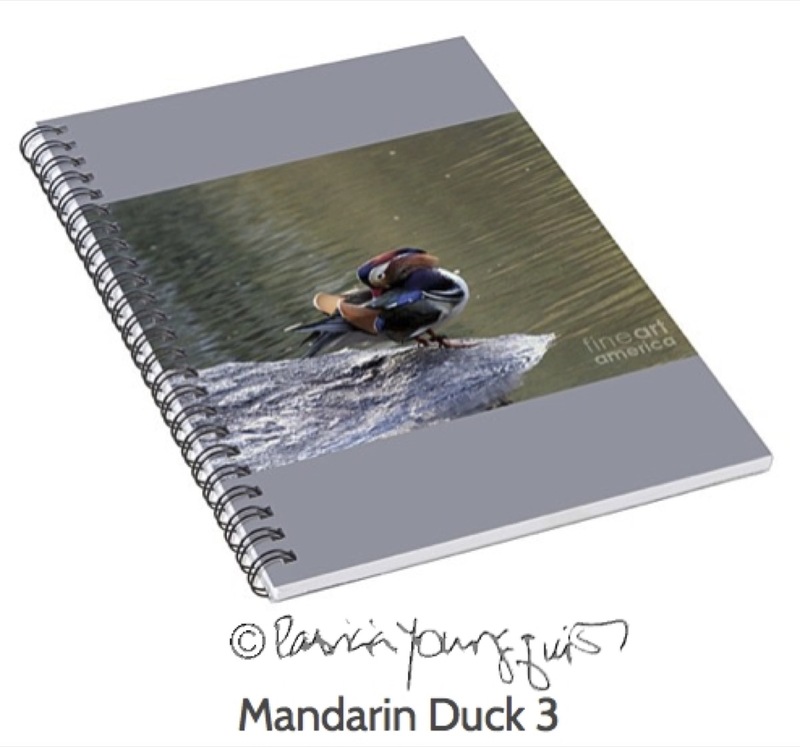 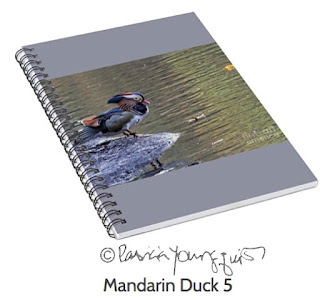 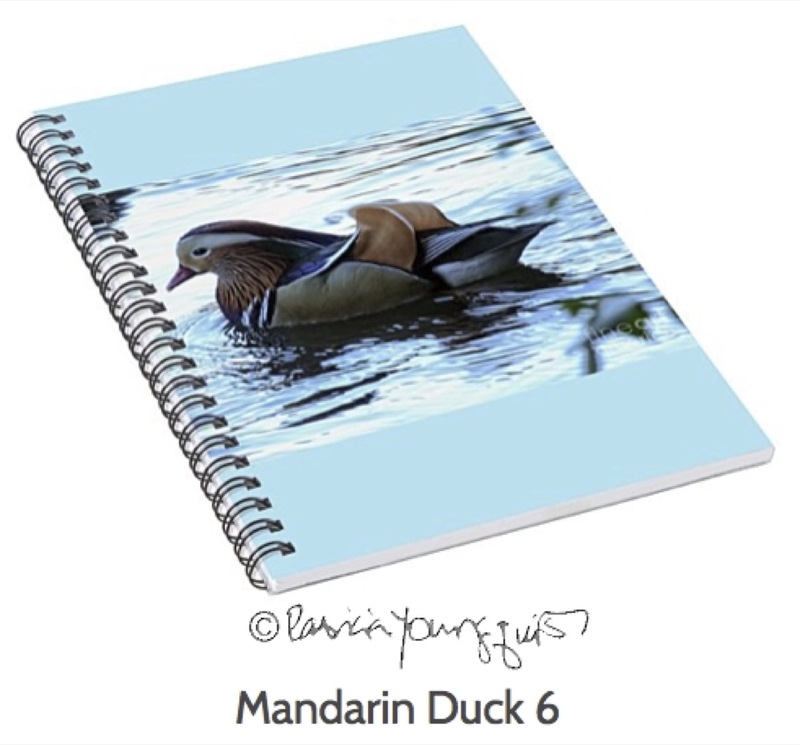 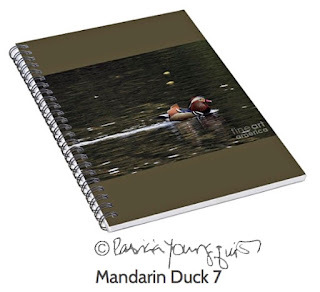 Take Note, peeps who love seeing and/or hearing about the Mandarin duck who has been visiting NYC: I developed a collection of 10 spiral notebooks (one through three can be seen in the images atop this entry). 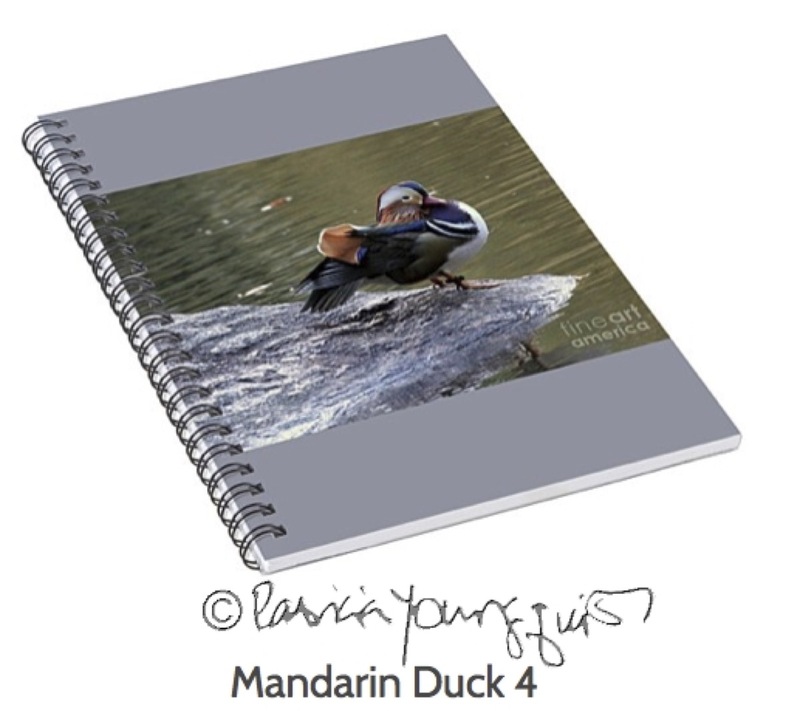 And four through ten can be seen in the next set of images. 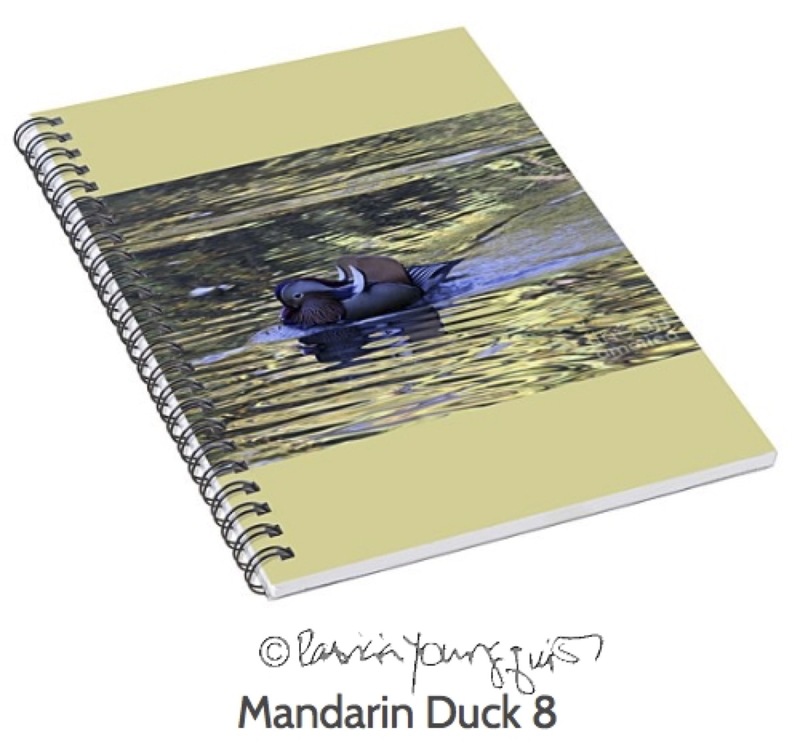 You can view these notebooks in my pages on FAA (Fine Art America) @ http://bit.ly/2uPSX3e and I'm sure you will agree that they are perfect for you to record your reactions/musings re what you've heard about him and if you saw him, to record when and where as well note the habits you observed. 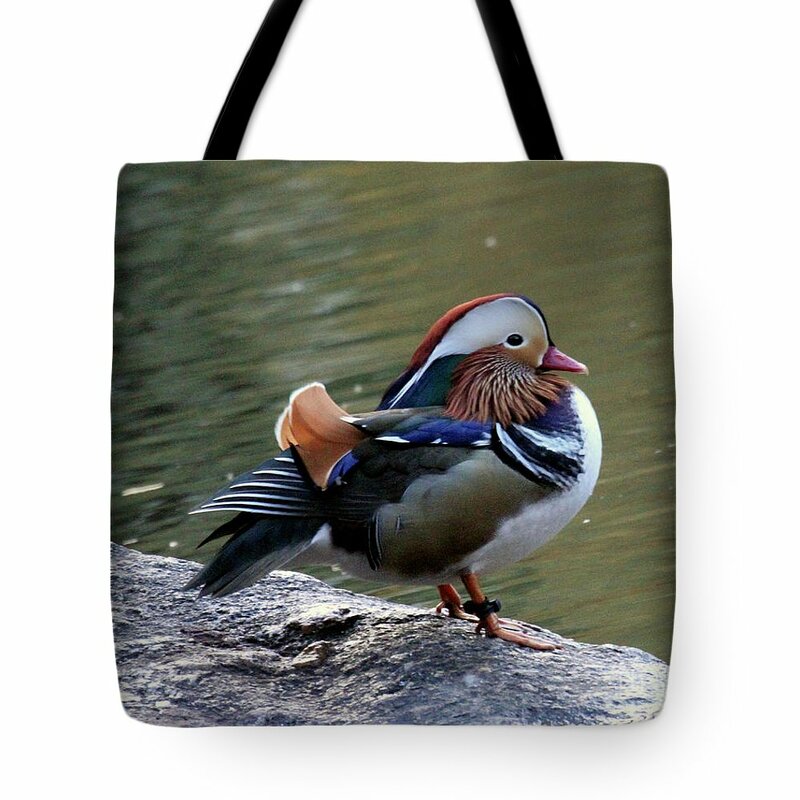 Moreover, if you want to carry the notebook along with your other everyday personal belongings, my images can be rendered on to tote-bags! An example can be seen directly below. 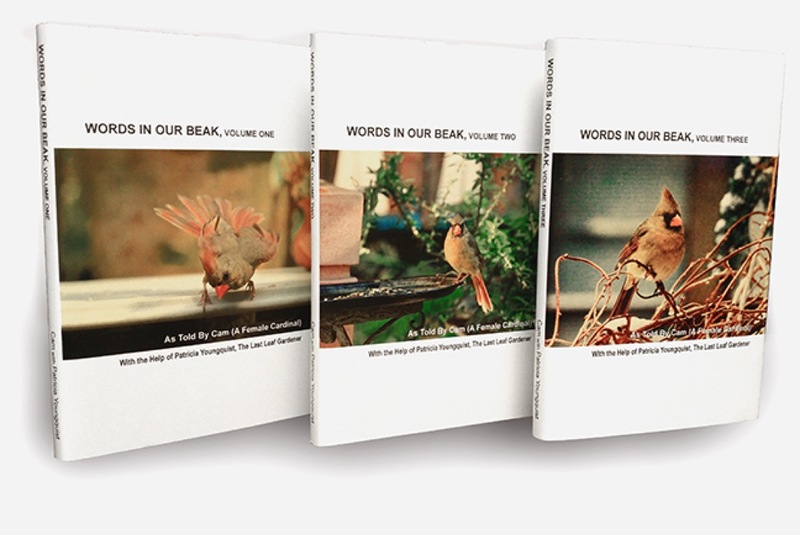 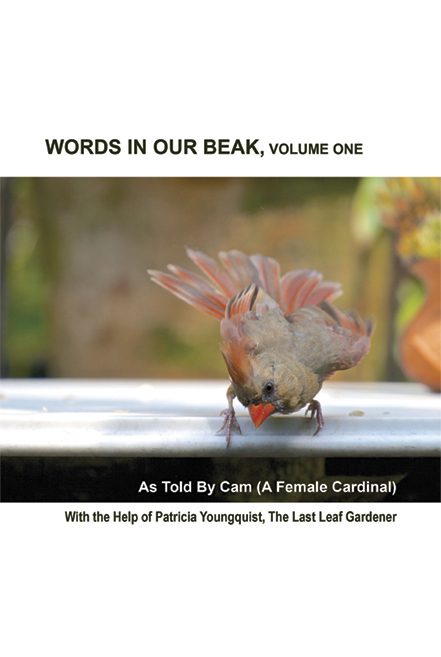 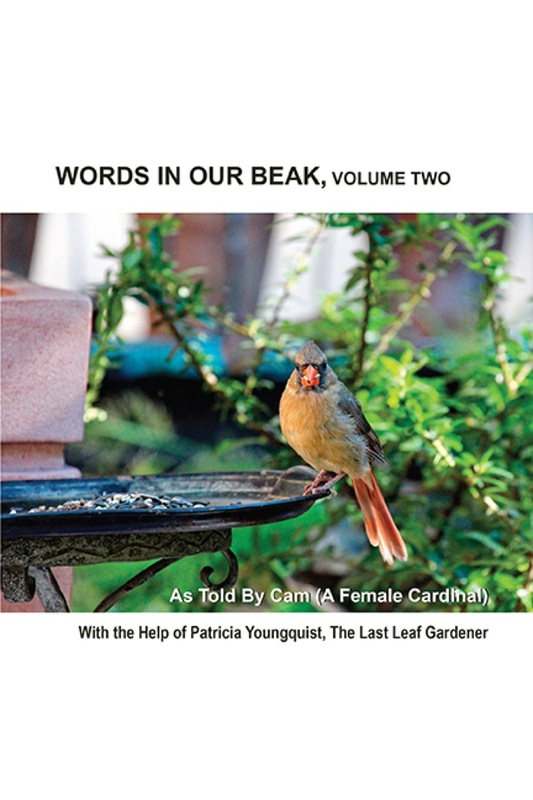 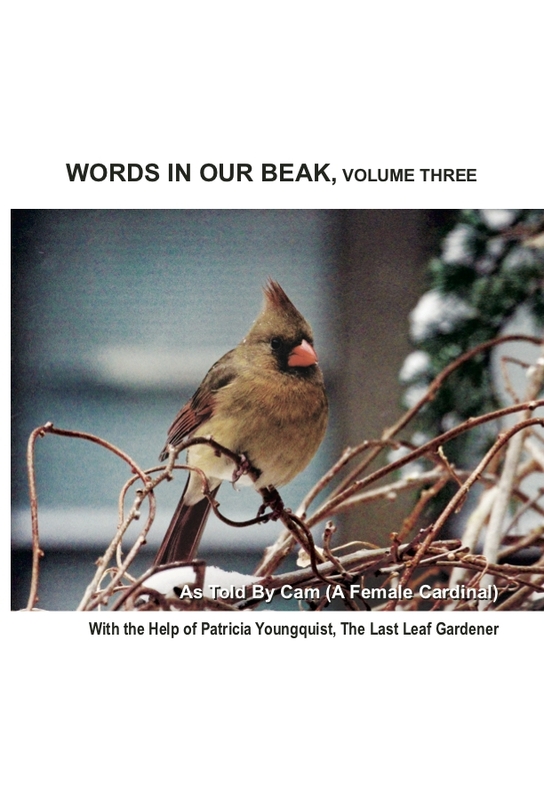 ... which also make a great gift for those near and dear to you.